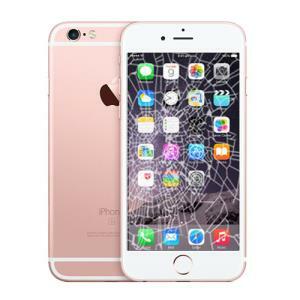 If you have an iPhone 6 with a cracked or smashed screen simply pop down and our in-store service will have your screen replaced and your phone returned to you as good as new in just one hour. 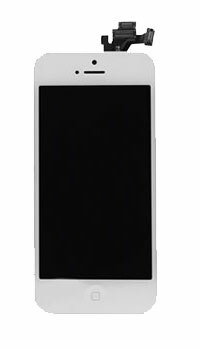 This configuration of the LCD assembly is manufactured by the OEM (Original Equipment Manufacturer) it is the exact same part as the one found inside your phone when it was manufactured and includes features such as Retina display and Oleophobic fingerprint resistive coating. Fast, Reliable & 100% Guaranteed. We Offer 100 days' guarantee on all off iPhone 6 repairs and our service is super-fast too with most iPhone repairs being carried out in 1 hour. We're experts at replacing iPhone 6 Screens with years of experience, best of all we're completely affordable with a competitive price and a quick turnaround. 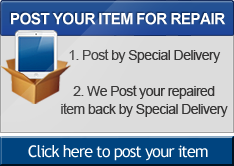 We know just how important your iPhone to you therefore we aim to return your iPhone fixed within one hour. 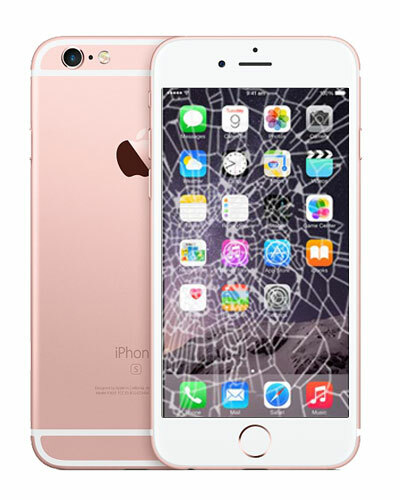 Simply pop in store with your damaged item and speak to an Apple expert about your service requirements.